Chris and Angie are lovers of Christ, passionate about their family, and desire to be used to create an atmosphere through music where heaven and earth meet and bring healing to the heart, inspiration to the soul and restoration to brokenness. They were raised up as worship leaders in the House of Prayer and understand the space that happens when true worship is met by the ferocious love of the Father. 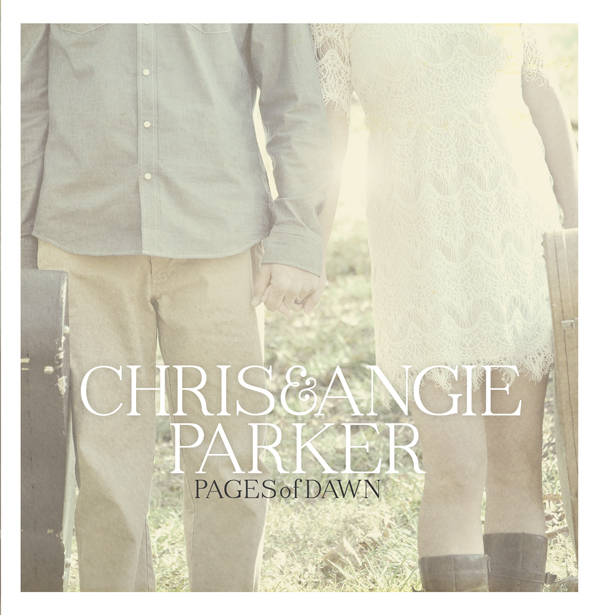 “Pages of Dawn” was an album written to journal through a season where that love proved itself over and over again through some very difficult times. If you find yourself in a season of uncertainty and the need to be reminded of His faithfulness and love for you, our hope is that you find truth in these songs to encourage your spirit and remind yourself that you are not alone. He is with you. He will never leave you. Feel Him or not, you are surrounded and embraced and you WILL come through the darkness.